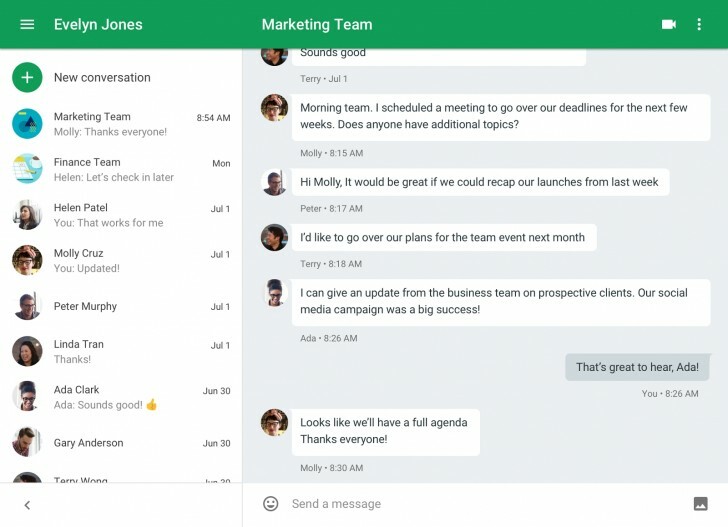 Google is in the midst of rolling out a nifty update for its Hangouts extension for Chrome. The upgrade brings a fresh, new interface to the plugin that has been specifically designed to mimic the look of the Hangouts application for Android and iOS. The development team have also done a bit of tweaking behind the scenes to make the Hangouts extension feel more like a standalone app. Previous builds of the extension only worked when the browser was open, but this latest version will continuously scan for incoming messages even when it’s closed. It also opens in a separate window that can be pinned to the dock/taskbar, so you can easily access Hangouts when Chrome isn’t running. It’s important to note, however, that Google is distributing this update in stages, so don’t be alarmed if you don’t see it the next time you open up the Hangouts add-on for Chrome.